Craft beer drinkers, take note. The Brick will hold the first Hometown Hops Beer Fest in South Bend this Saturday from 2 pm until 5 pm. A total of eight local breweries will be on hand. 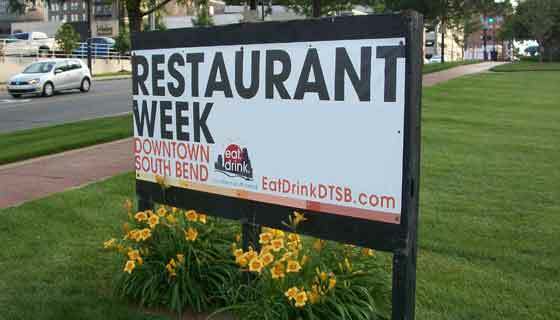 They include Iechyd Da Brewing Company, South Bend Brew Werks, Crooked Ewe Brewery and Ale House, Bare Hands Brewery, Burn ‘Em Brewing, Greenbush Brewing Company, New Holland Brewing and Bell’s Brewery. “We wanted to focus on the regional and local breweries because so many of them are springing up,” said Keith Fritz, The Brick’s manager. The Brick, a newly renovated warehouse that hosts private events, is located along the St. Joseph River on Northside Boulevard between the YMCA and Farmer’s Market. 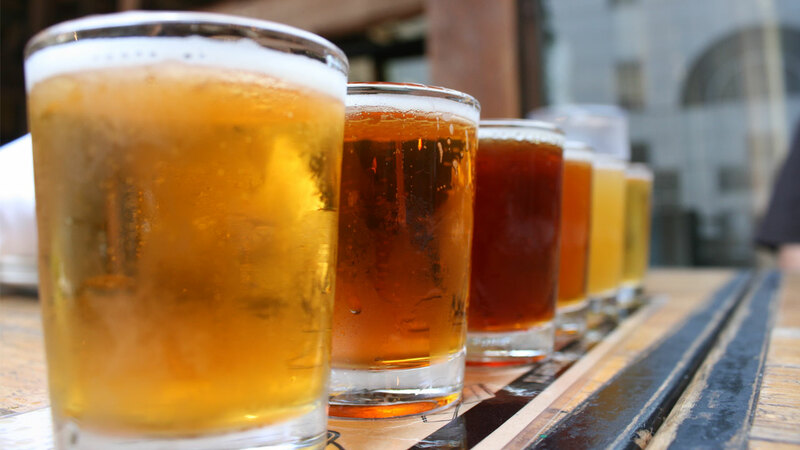 The beer festival will feature four-ounce samples and special offerings, as well as a food truck. The folk rock band James and the Drifters will provide live music. “We’ll always support the local beer culture,” Fritz adds. Tickets for the event can be purchased online at http://hometownhopsfest.eventbrite.com or at the door. The beer festival is the 200th event hosted at The Brick since it opened in 2013.